Gary M. Weiner, Esq. was appointed to the Board effective December 26, 2018. He is the sole shareholder of Weiner Law Firm, P.C. located in Springfield, where his primary area of practice is bankruptcy, commercial litigation, and collection. 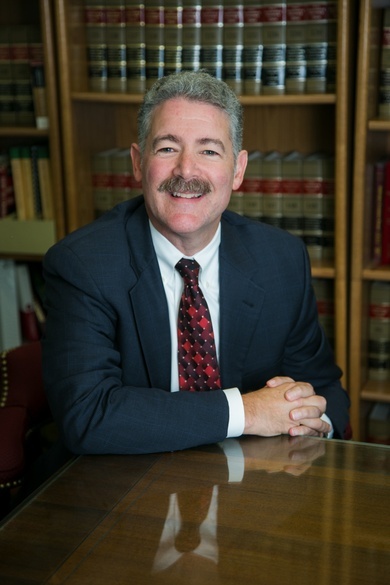 Mr. Weiner has been on the panel of Chapter 7 Trustees for the United States Bankruptcy Court for District of Massachusetts, Western Division since 1997. Mr. Weiner was the recipient of the 2013 Pro Bono Publico Award from the Massachusetts Justice Project and Volunteer Lawyer Service. Mr. Weiner has been voted a Massachusetts Super Lawyer in Consumer Bankruptcy from 2004-2018. Mr. Weiner is a member of the Commercial Law League of America, The American Bar Association, Massachusetts Bar Association, Hampden County Bar Association, National Association of Bankruptcy Trustees, and the American Bankruptcy Institute. In the Commercial Law League of America he served as President in 2010-2011 and presently serves on the Board of Governors as the Bankruptcy Section representative. Mr. Weiner is a frequent lecturer on bankruptcy and collection topics for bar associations, various clients, and trade organizations. Mr. Weiner received his undergraduate degree in Business Administration from Syracuse University in 1983 and his J.D. degree from Suffolk University in 1986.